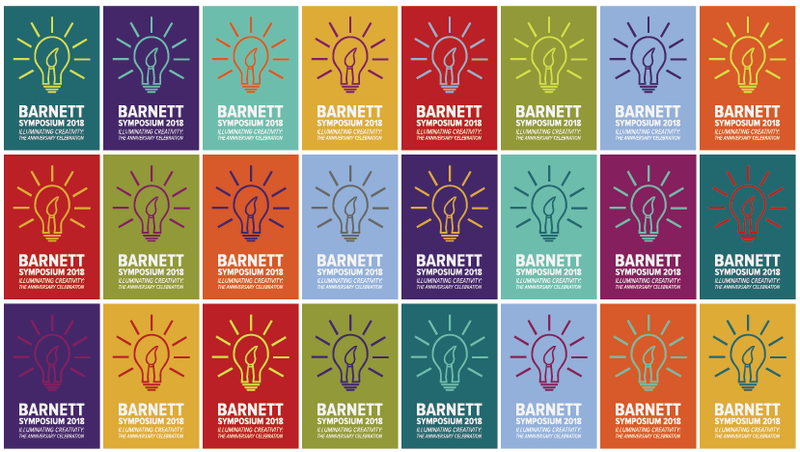 The Barnett Symposium on Public Policy and the Arts, September 27-28, 2018, will illuminate the intersection of business and creativity, art and experience. Join our celebration of the 50th anniversary of the Department of Arts Administration, Education, and Policy, the 25th anniversary of the Barnett Symposium, and the 5th anniversary of the Barnett Center for Integrated Arts and Enterprise. Featuring international arts leaders, local innovators, and dynamic conversations, the 2018 Barnett Symposium will reflect on the best of our past to catalyze the future of the arts.